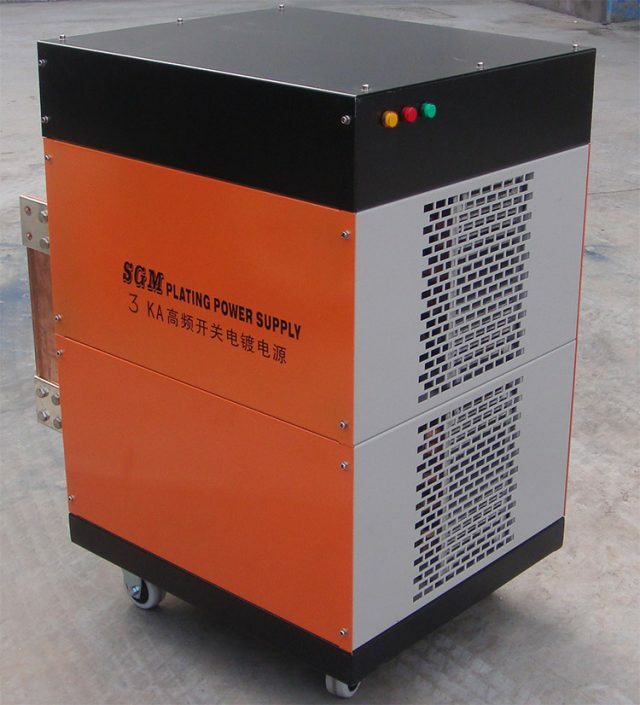 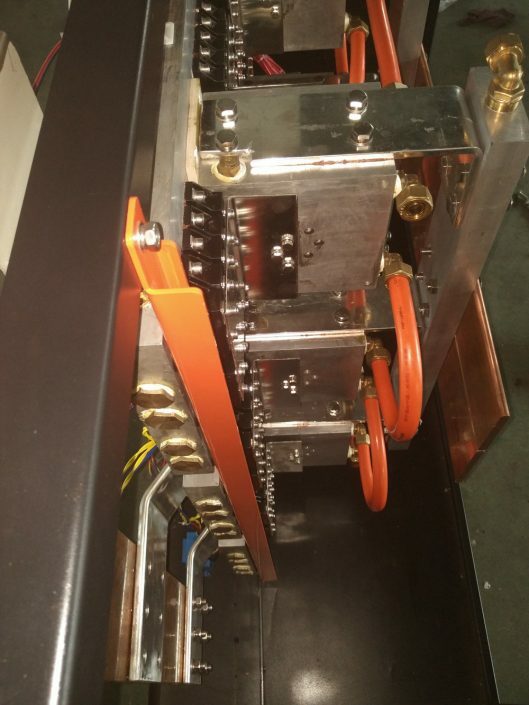 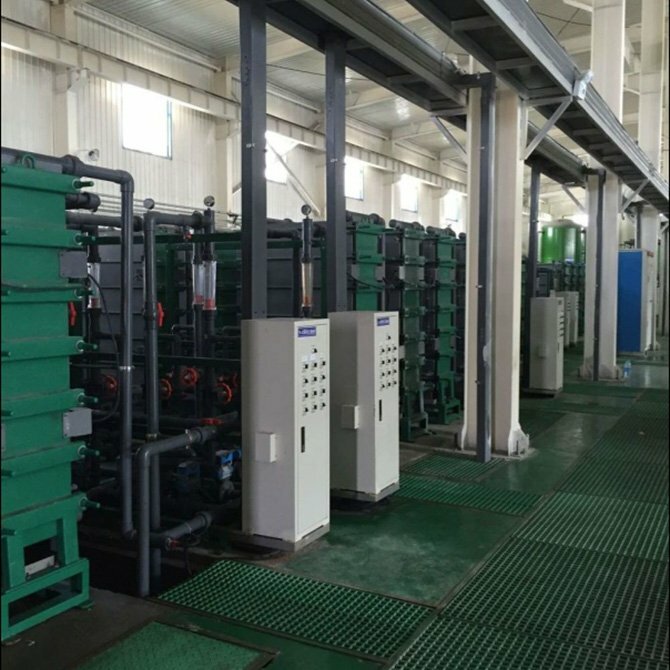 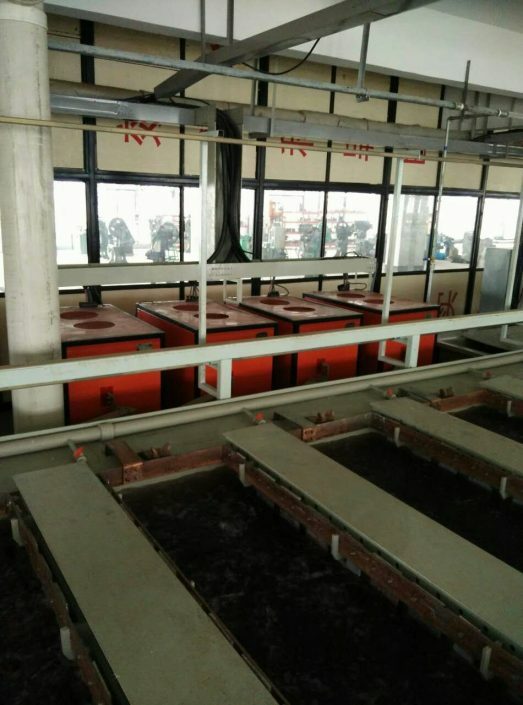 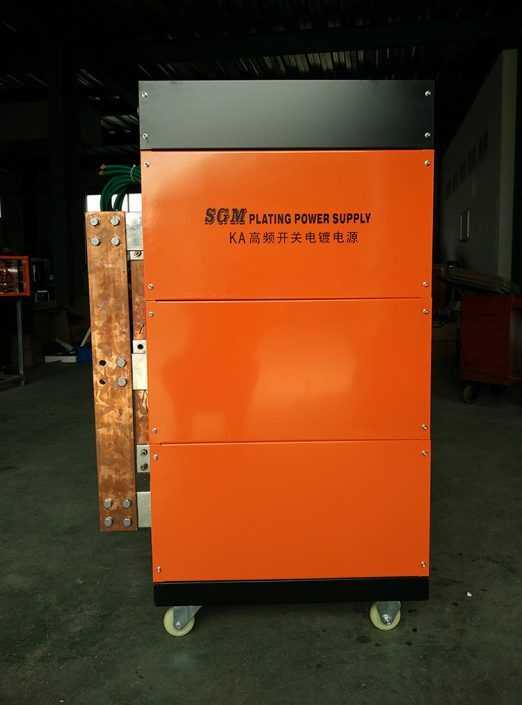 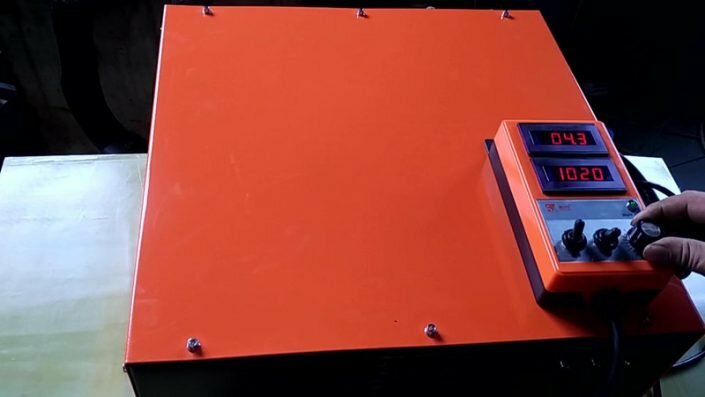 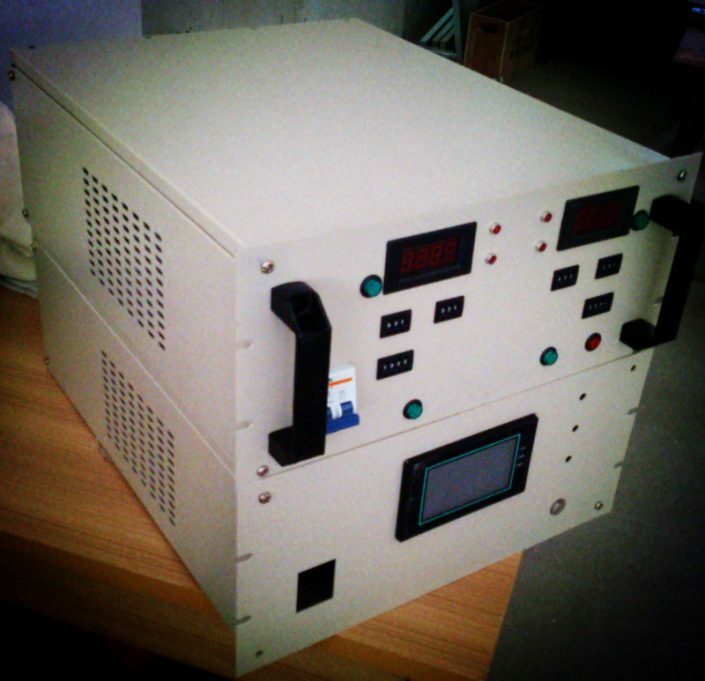 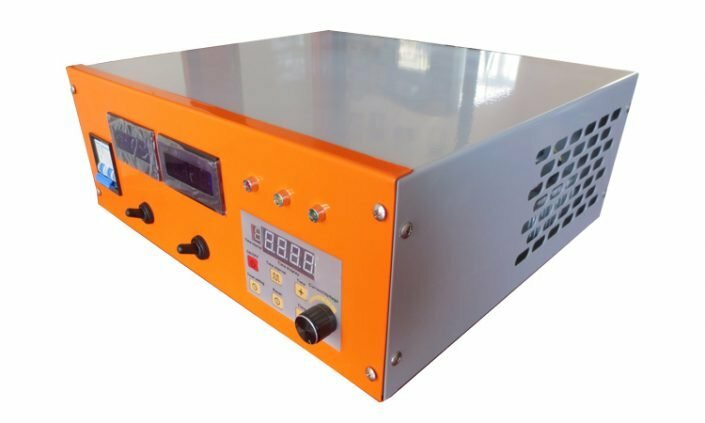 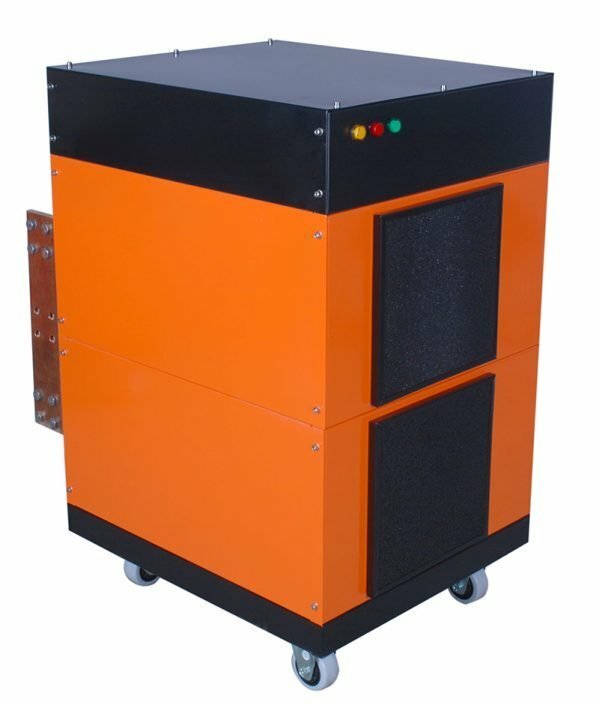 HF rectifier large power switching mode power supply equipment for a range of industry: such as electrochemical plating surface, oxidation electrolysis, electrophoresis process, which is completely different works in the past type of SCR (silicon controlled rectifier). 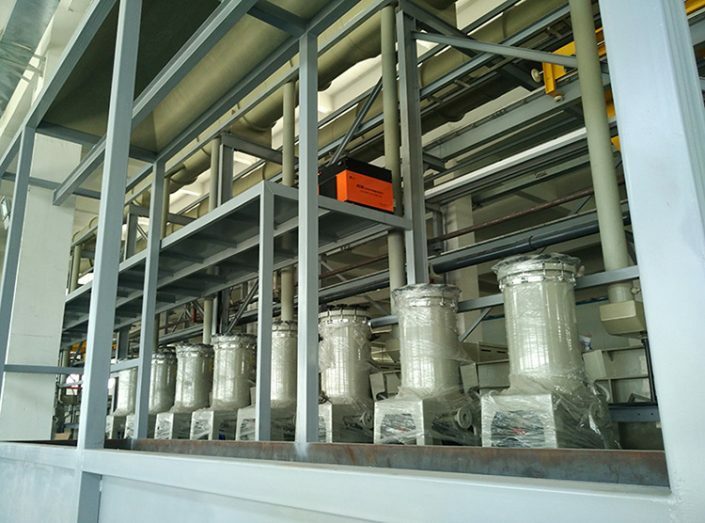 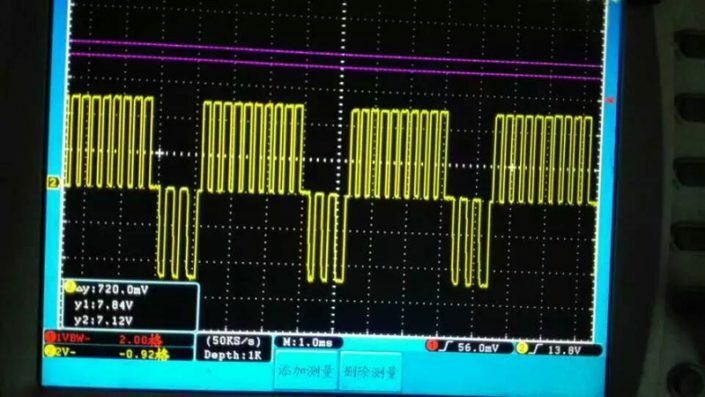 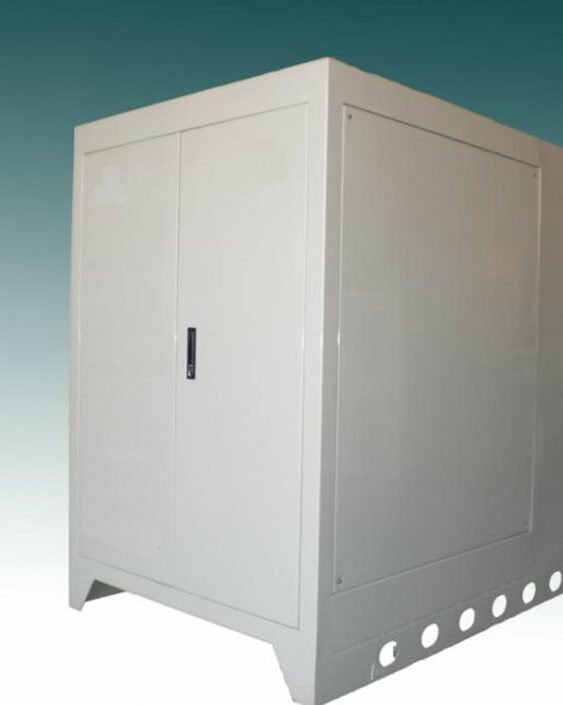 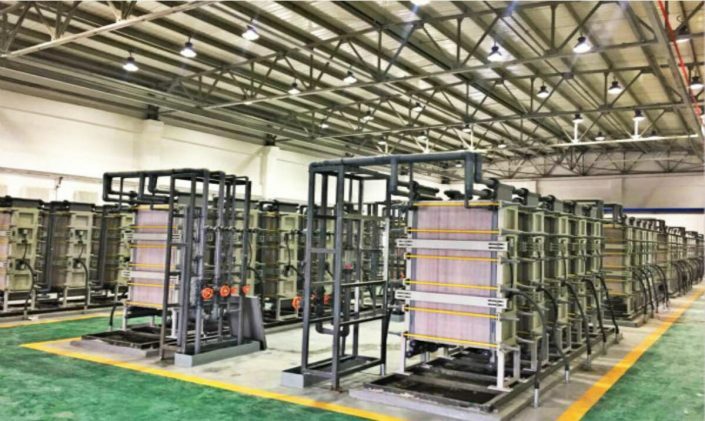 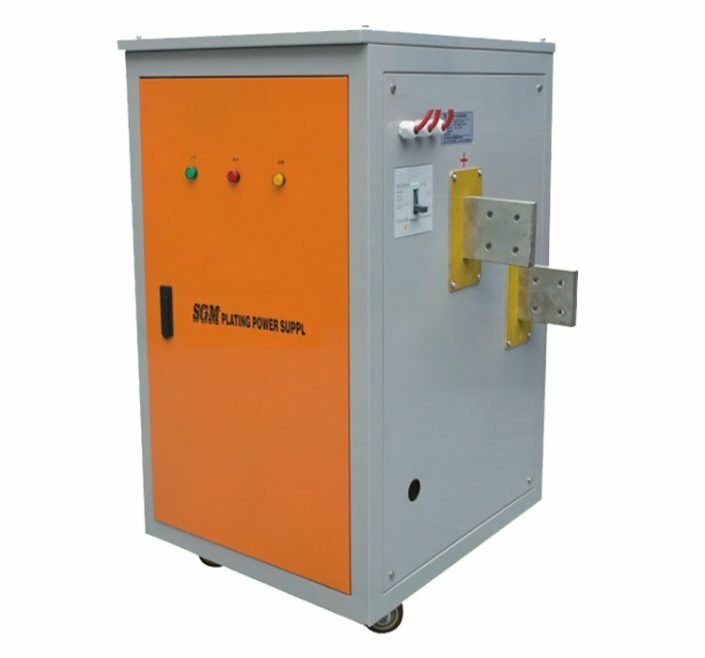 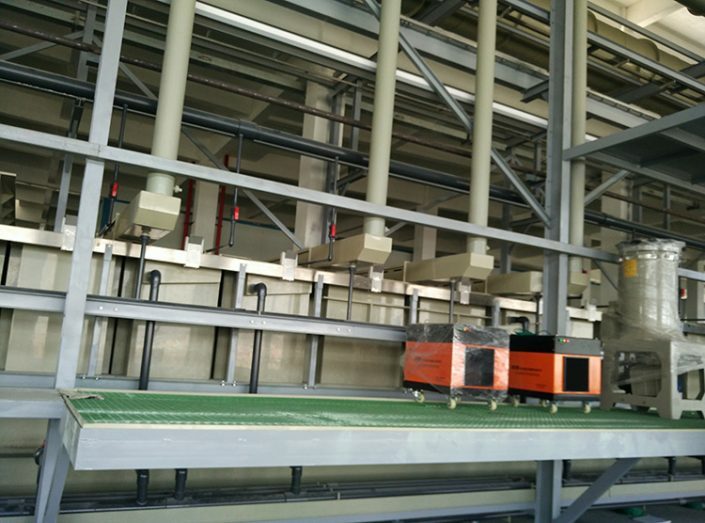 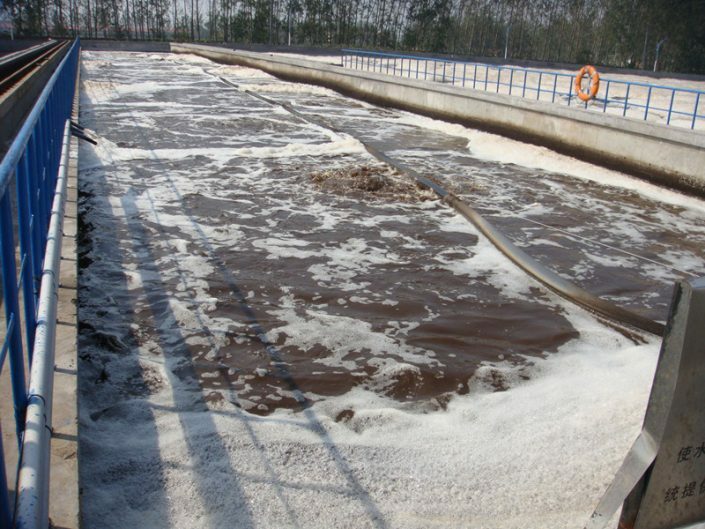 It is by entering high voltage alternating current rectification – high pressure filtering – high voltage high frequency adjustment – low voltage and high frequency method to generate low voltage large current output. 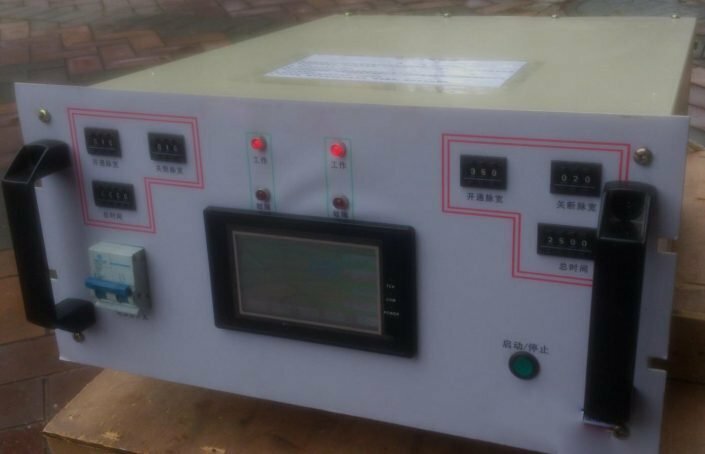 So it’s working principle determines has a higher converter efficiency and power factor than SCR (silicon controlled rectifier). 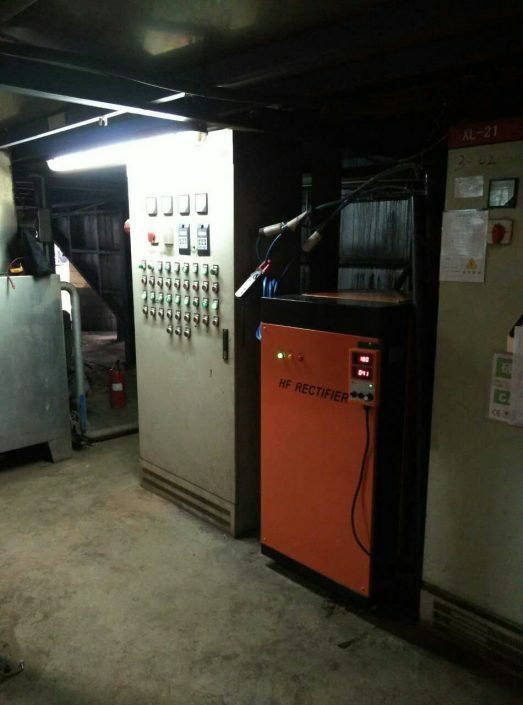 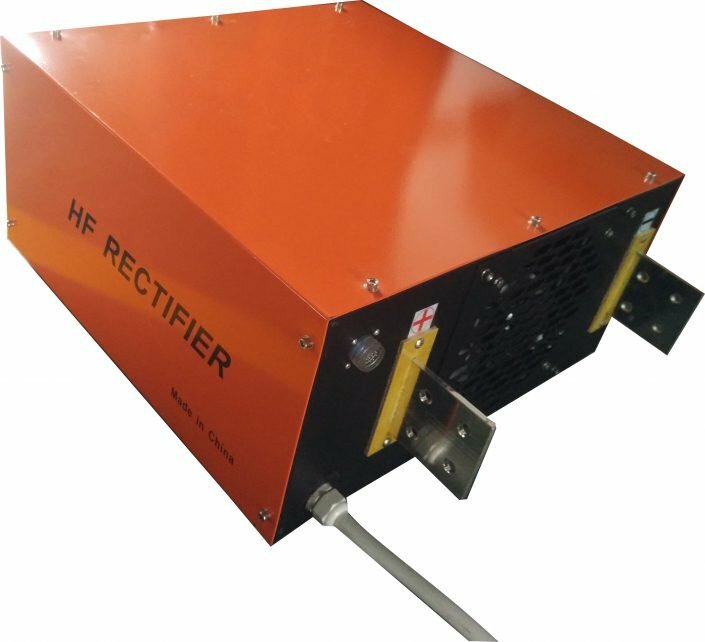 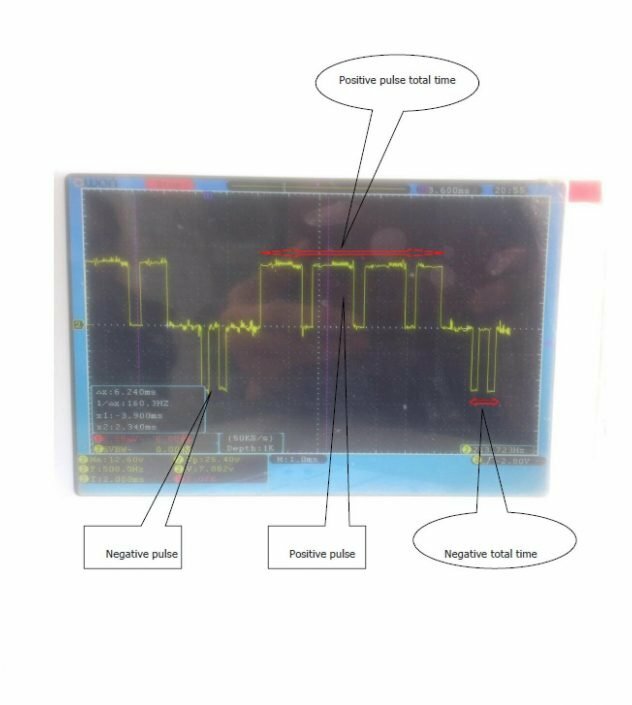 Use this type of HF rectifier can significantly reduce plating costs, improve product quality, compared with SCR power supply, electroplating energy consume savings of 15% –30%, that is bring considerable economic benefits. 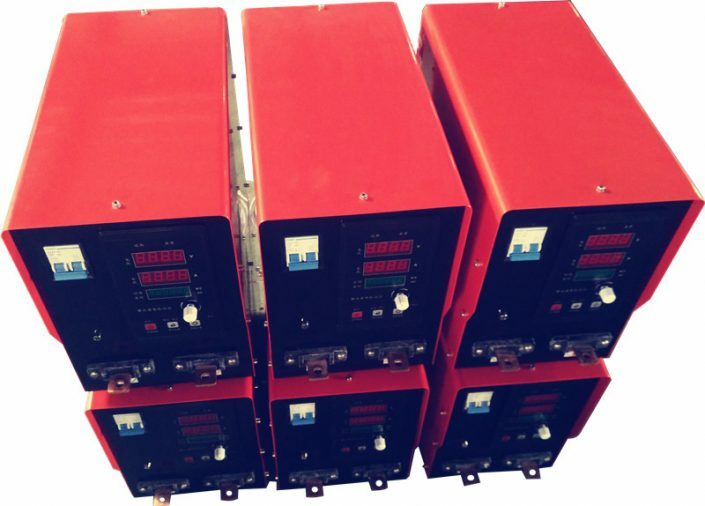 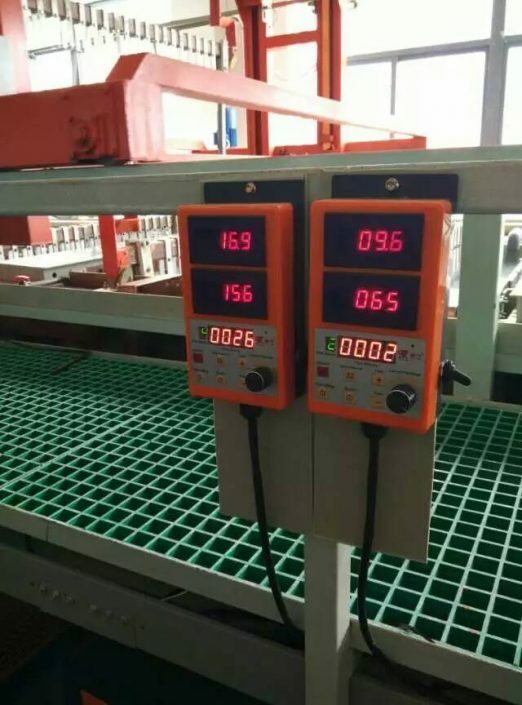 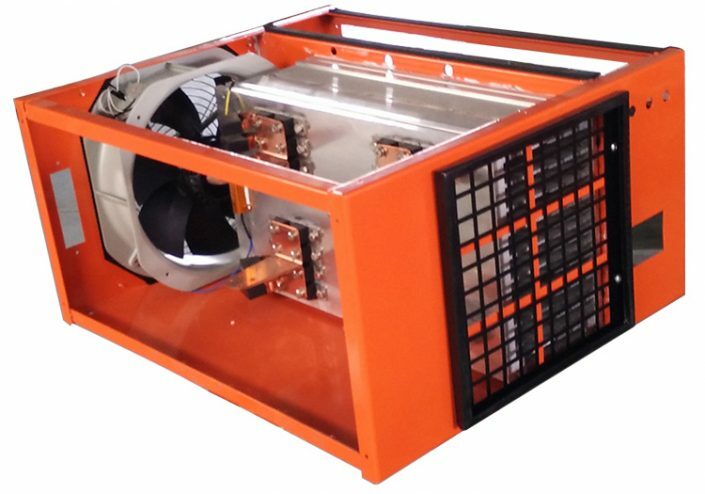 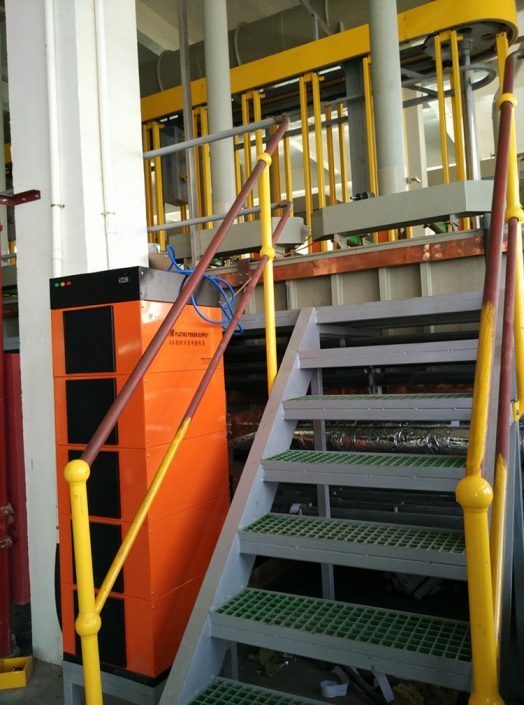 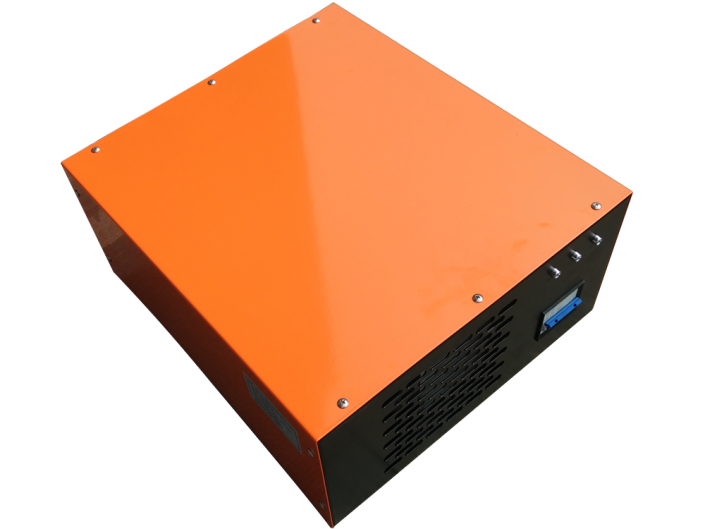 In addition, hf rectifier has features of small volume, light weight (air cooling is more less than water- cooled type), the installation and operation is very easy, which can save valuable production space for users. 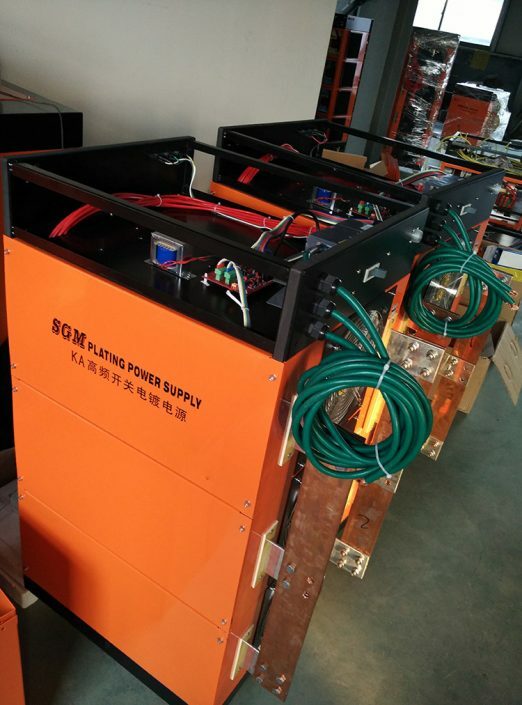 HF rectifier power source can be used for electro plating bath of gold, silver, cadmium, copper, zinc, tin and alloys of different materials. 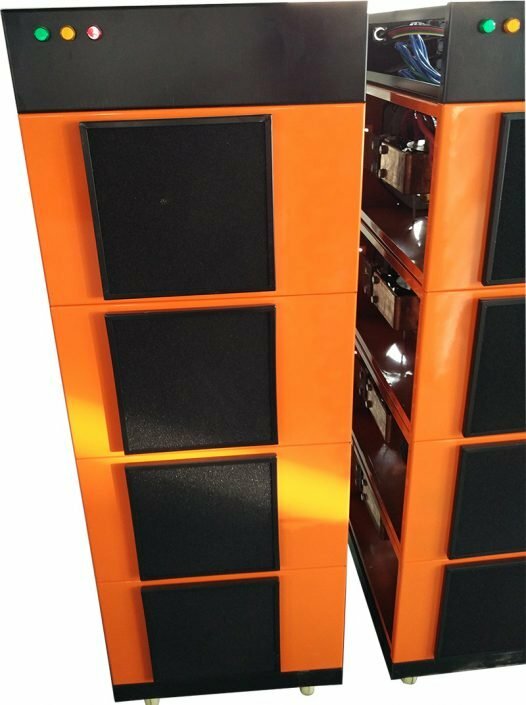 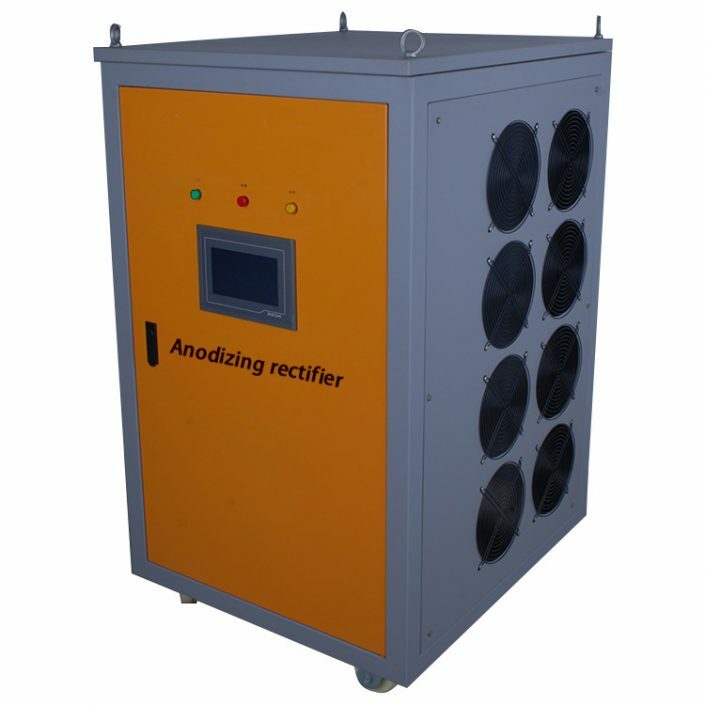 Compared with conventional rectifier has unique features: little volume, small size, light weight, high efficiency, high control accuracy. 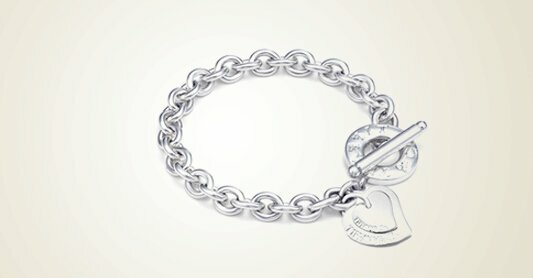 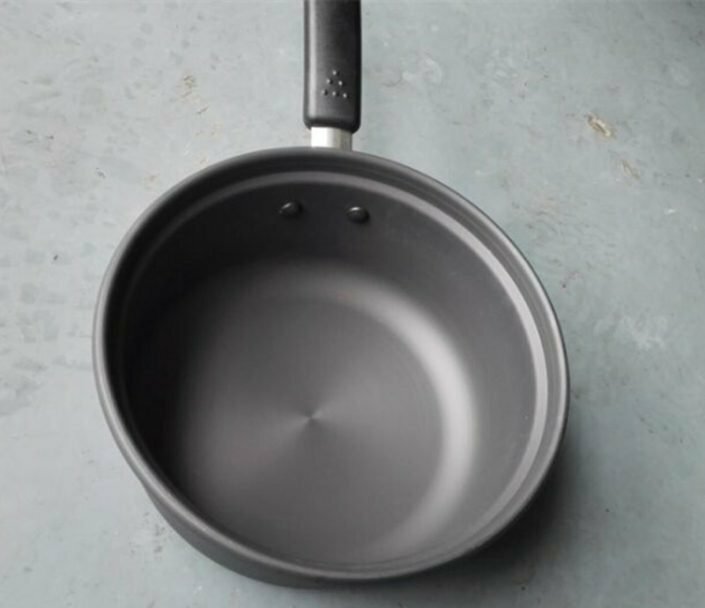 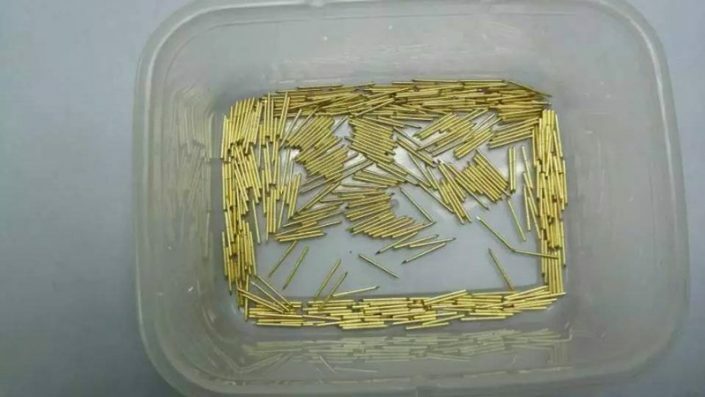 And enhance the dead parts current strength, so the plating workpiece to be plated uniformity, surface smooth, high gloss, etc. 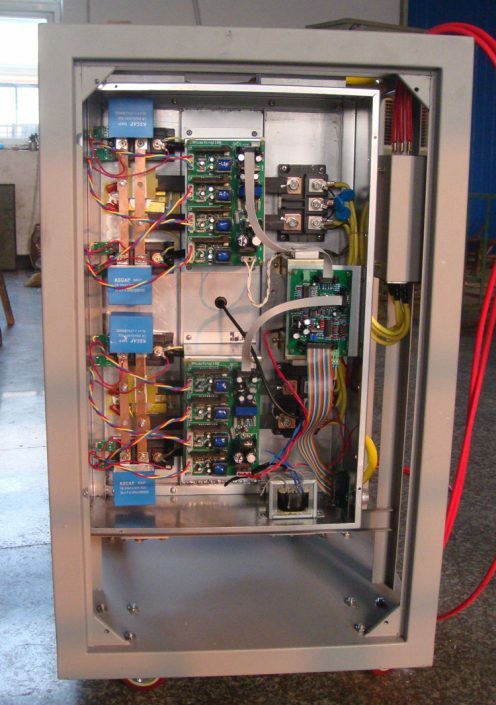 Using anti-salt spray acidification measures could increase hf rectifier life in harsh environments.